He’s reached the big show 28 times, earned four trophies and owns one of only three back-to-back victories. 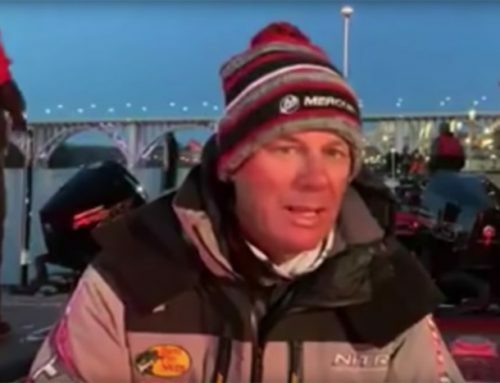 But while the experience level and economic benefits are undeniable, Kevin VanDam says the Bassmaster Classic has never lost that je ne sais quoi of which dreams are made. To understand VanDam’s appreciation for Classic tradition, you have to look at his evolution of thought. Like most, it started with youthful fascination. As a 14-year-old from Kalamazoo, Mich., VanDam was awestruck when Paul Elias’ 1982 Classic win put the event on his mental radar. 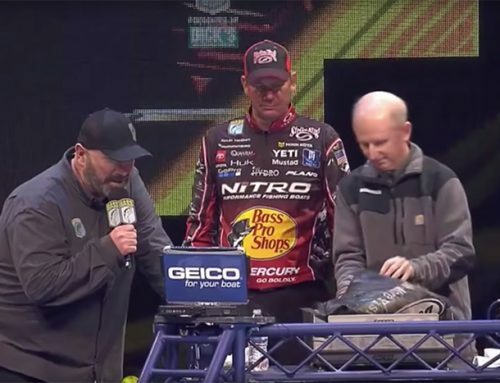 “I remember seeing Paul Elias kneeling and reeling and that was at an age when I was at the beginning of my tournament career just fishing around home,” VanDam said. “Through Bassmaster Magazine, I started following the Classics, up to the point of my first one (Chesapeake Bay, 1991). Prior to the internet, social media and all forms of modern communication – and way before fans could enjoy watching the even unfold in real time – VanDam relied on his own analysis of what to expect. Turns out, the lack of content saturation enveloping 21st century Classics probably helped put him on course to effectively handling the mental game. “You build it up in your mind as this unbelievable circus-type atmosphere, and I had a lot of people tell me that when I got to my first one that I’d be overwhelmed by it,” he recalls. “I kind of built it up so big that it made it manageable for my first one. In fact, like a Red Bordeaux or Prosciutto di Parma, time has flavored VanDam’s appreciation for Classic tradition. Tipping his hat to a former insurance salesman with a P.T. Barnum-level dream for the sport he loved, VanDam anchors his Classic affinity in his respect for the event’s history. “I think Ray Scott did a fantastic job from the very beginning of telling the media people he invited just how special the Classic was, that it’s the championship, the Super Bowl — and it stuck from a very early time,” he said. 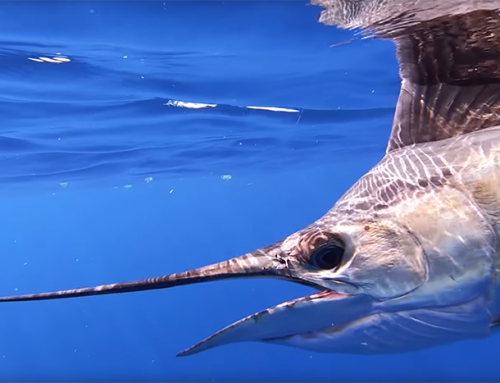 “When you look at how it’s viewed by the industry and the fishing world, the Classic is the biggest single event in the sport. VanDam said he’s also grateful for the ESPN era, which introduced live Classic coverage and, thereby accelerated the event’s relevance by propelling it into the mainstream sports scene. Notwithstanding the Classic’s ever-increasing international exposure, VanDam said there’s no overstating the personal pride resting amid his four trophies. “Everybody will say, financially it will make your career, and for some guys, it can — but the Classic is what you make of it,” he said. “In my whole career, it has been the pinnacle event of the sport. I’ve won several AOY titles in B.A.S.S. and FLW, but in the view of the public, the fans and the media, they don’t compare to the Classic. “Early on, winning the Classic was definitely the goal, but not because of my own perception,” VanDam said. “What changed it for me was to see what the Classic meant to many of my peers like Larry Nixon, Rick Clunn, Stacey King, Tommy Martin, Denny Brauer. What just being there meant, and then obviously, what winning it meant for some of them. The turning point might very well have been a statement from the late Bassmaster Senior Writer, Tim Tucker, who threw big props laced with challenging inspiration to an established pro that he believed would someday climb the mountain. For KVD fans who’ve enjoyed watching his storied career, the 2019 Classic will probably be the last time they’ll see him in a B.A.S.S. event. Bittersweet on some level, but VanDam shared a couple of poignant thoughts. “Because I’m not fishing the Opens, or the Elites, this may be my last Classic, so I definitely want to win it,” he said. “I, of all people, understand the magnitude of the Classic stage and what it means to win one. 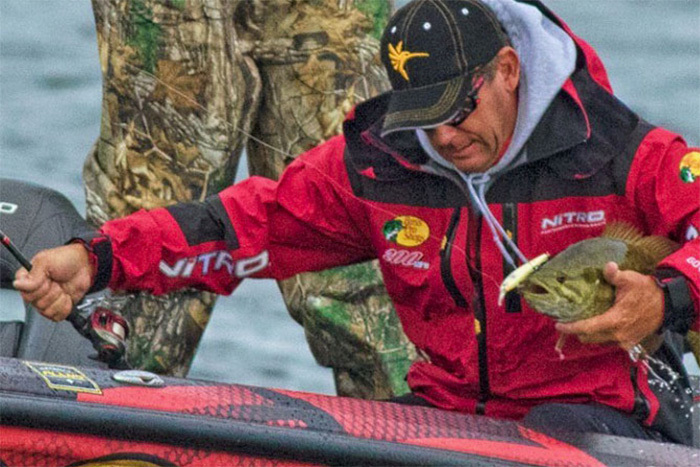 Acknowledging the reality of a Classic field that includes a large number of anglers now committed to another professional tour, VanDam said he’s keeping the focus on the event he holds dearly — and the people that make it so. “In the end, everybody who qualified for the Classic earned their spot there,” he said. “There’s no doubt there’s a bigger contingency of anglers who are not full time on the Elite series than ever before. A lot of really familiar names are going to be there this year that won’t be in the future. But it’s still going to be the Classic.